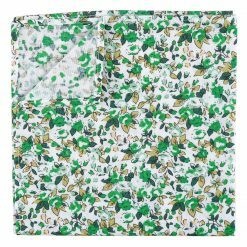 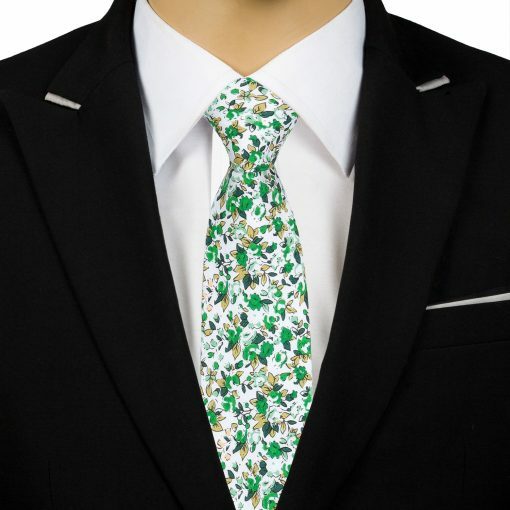 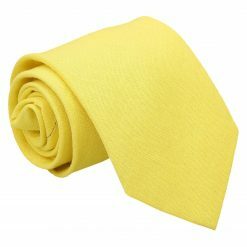 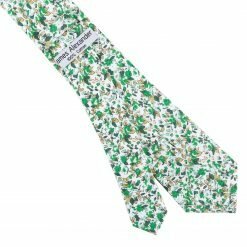 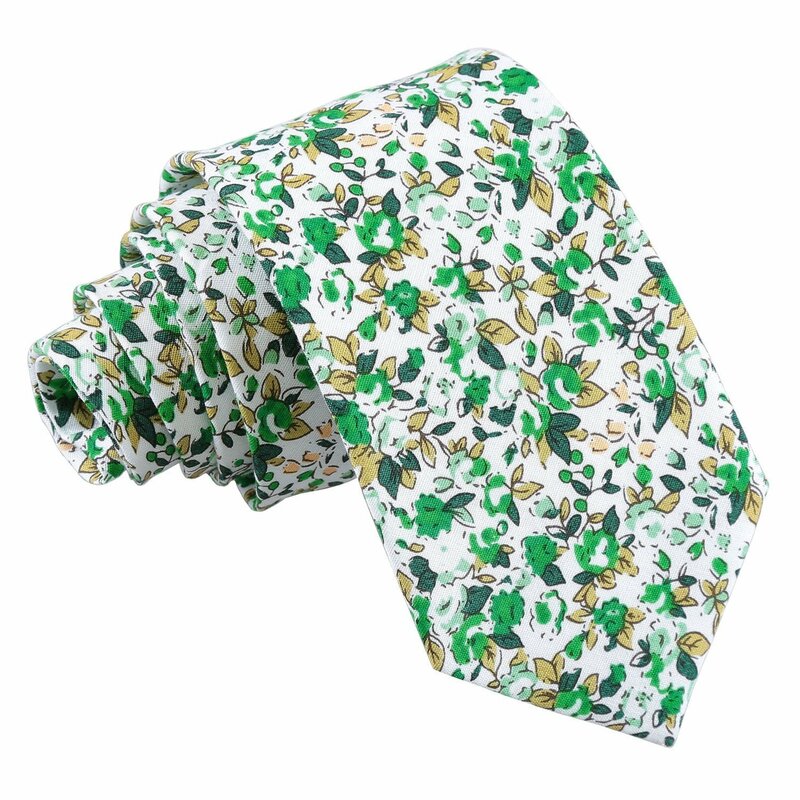 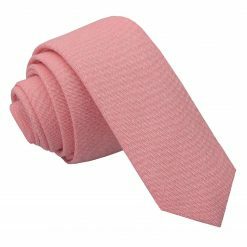 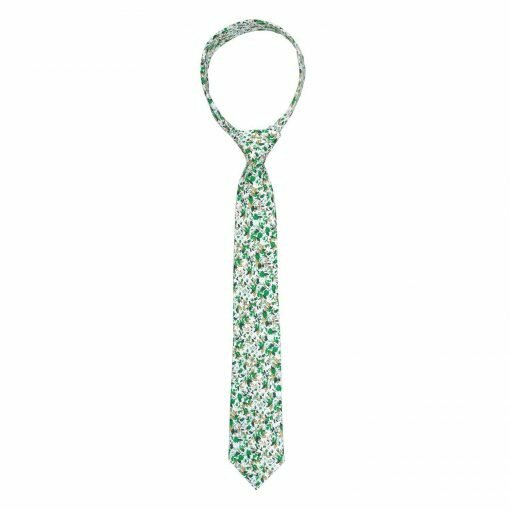 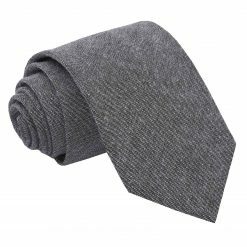 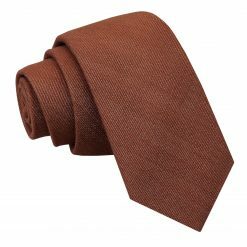 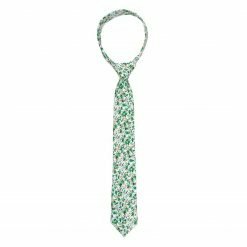 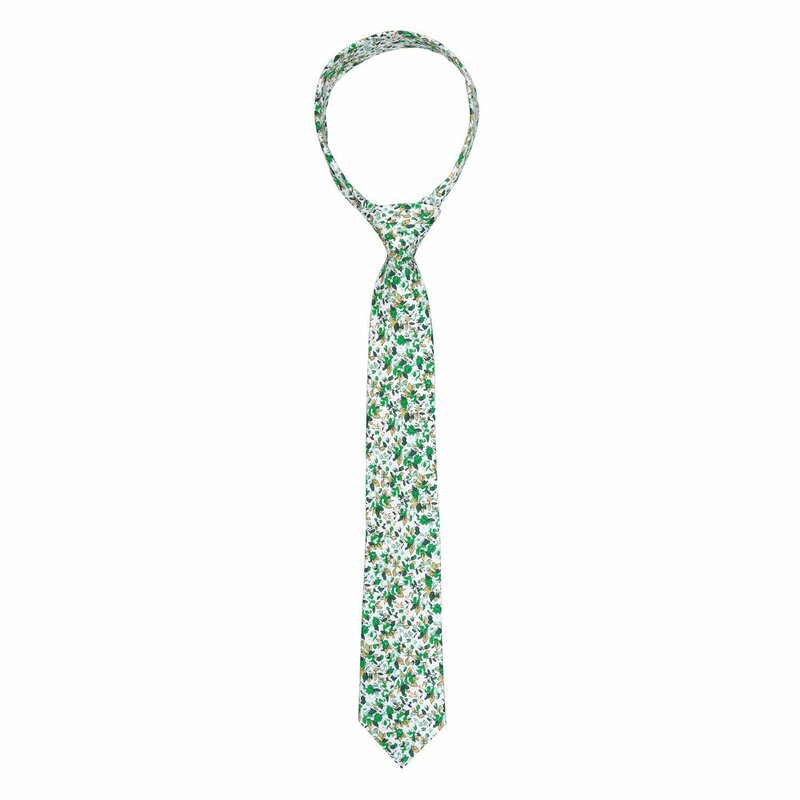 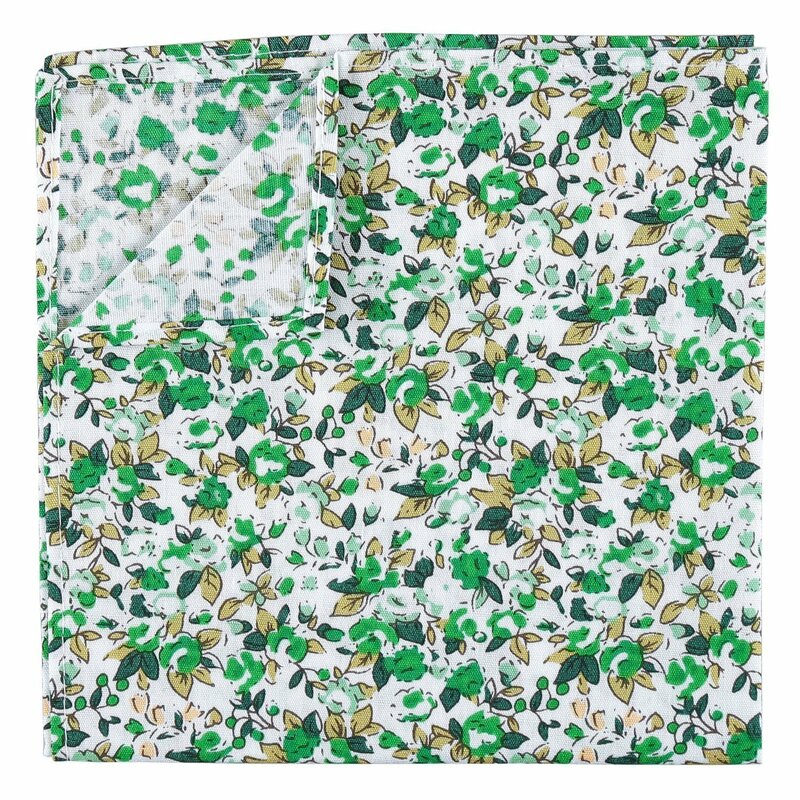 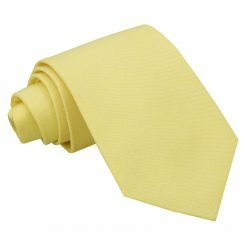 Dress for the occasion with this fine forest green floral sage cotton slim tie by James Alexander. 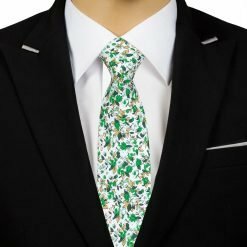 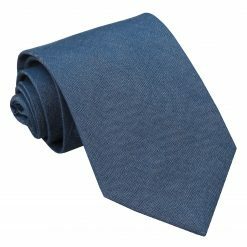 Handmade using intricate craftsmanship and elegant cotton fabric, this forest green floral sage cotton slim tie will surely turn heads your way. Wherever you will go, James Alexander will show off the sharp and stylish side in you!